Venturi Formula E driver Edoardo Mortara will miss the Berlin ePrix due to clashing commitments with Mercedes in the DTM, the German manufacturer has confirmed. 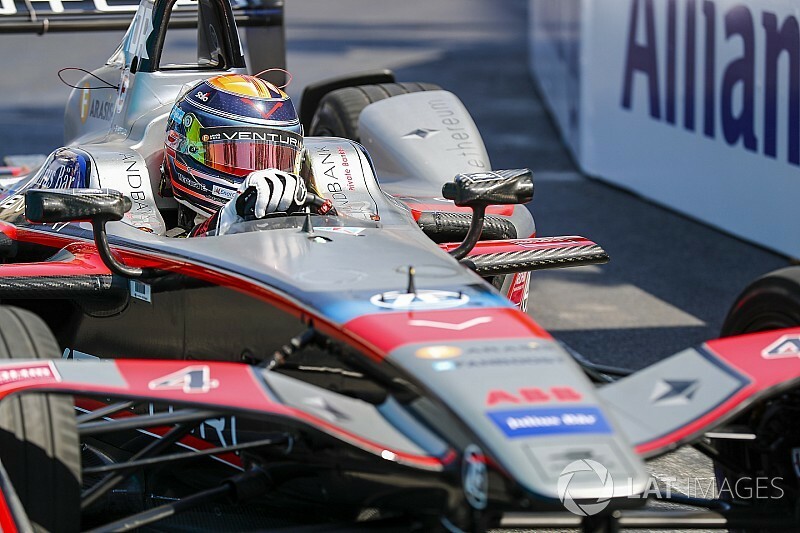 Mortara is currently eighth in the Formula E standings, having scored a maiden podium in Hong Kong during his debut weekend in the all-electric series. A long-time DTM frontrunner, he joined Mercedes from series rival Audi last year and is set to contest his second campaign with the Stuttgart marque, which will leave the series at the end of 2018 to instead enter Formula E.
But despite the Silver Arrows' impending withdrawal from the DTM, Mercedes boss Ulrich Fritz has made it clear Mortara's DTM commitments remain a priority for now, and has confirmed the Swiss-Italian racer will contest the Lausitzring DTM races over the Berlin ePrix in late May. 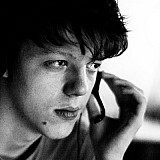 “We signed Edo for DTM two years ago. 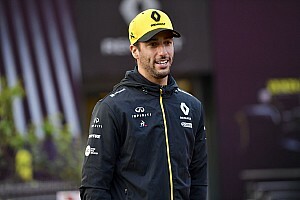 That's the priority,” Fritz told Motorsport.com. “The fact that this is the last year for us makes no difference. 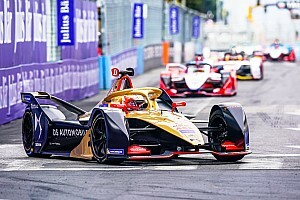 However, there is still no firm decision over the other clash between Mortara's two programmes, with the DTM round at Zandvoort and the Formula E season finale New York ePrix taking place on the same weekend in July. “At Zandvoort we will decide according to the situation,” Fritz said. “If there is a possibility for Venturi to get something, we will talk about it. 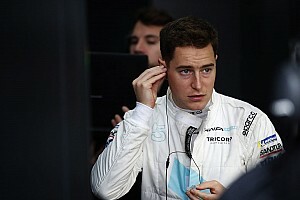 Mortara placed in the top five overall in four of his six DTM seasons with Audi, but was only 14th in the standings in his first Mercedes campaign. 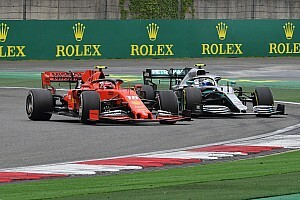 “[The second clash] is a bigger problem because it [New York] is a double-header,” Mortara told Motorsport.com. “I am a Mercedes driver and DTM is my priority. It'll depend on my race results, of course. “But the decision is up to Mercedes. It's out of my hands." It is not yet certain who will stand in for Mortara at Venturi in the Formula E rounds he ends up missing. 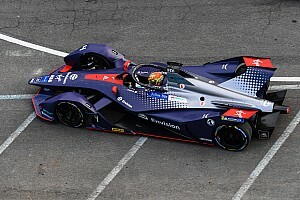 The team fielded its development driver Michael Benyahia and Mercedes DTM driver Gary Paffett in January's Formula E rookie test.